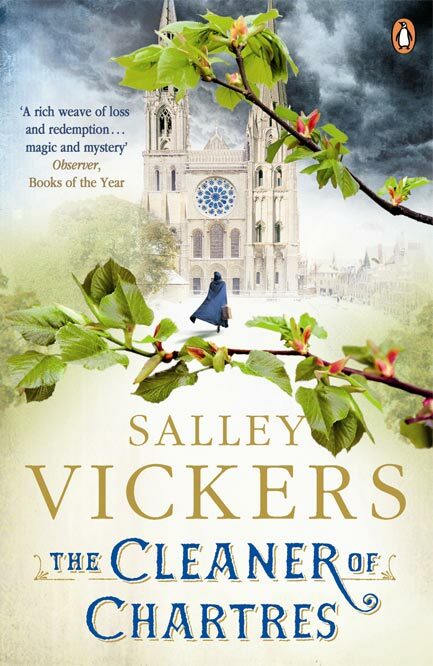 On Thursday, July 11 2013 we are delighted to welcome acclaimed novelist - and Mostly Books favourite - Salley Vickers to Abingdon's historic Guildhall, for an evening of bookish delight as she discussed her writing life and latest novel, 'The Cleaner of Chartres'. Salley was born in Liverpool and grew up as the child of parents in the British Communist Party. She read English at Newnham College Cambridge. She has worked, variously, as a cleaner, a dancer, an artist’s model, a teacher of children with special needs, a university teacher of literature and a psychoanalyst. Her first novel, ‘Miss Garnet’s Angel’, became an international word-of-mouth bestseller and a favourite among book clubs and reading groups. She now writes full time and lectures widely on many subjects, particularly the connections between, art, literature, psychology and religion. No one quite knows where she came from - and yet everyone she encounters would surely agree that she has touched their lives in subtly transformative ways, even though they couldn't quite say how. But with a chance meeting in the cathedral one day, the spectre of Agnès' past returns, provoking malicious speculation from the prejudiced Madame Beck and her gossipy companion Madame Picot. As the rumours grow more ugly, Agnès is forced to confront her history, and the mystery of her origins finally unfolds. The Cleaner of Chartres is a compelling story of darkness and light; of traumatic loss and second chances. Infused throughout with deeper truths, it speaks of the power of love and mercy to transform the tragedies of the past. 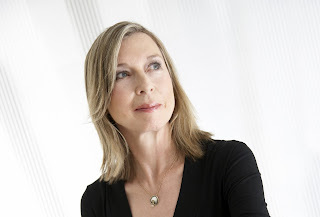 Salley Vickers will be talking about the book, her writing life and signing copies of her books in the Roysse Room, Abingdon's Guildhall on Thursday, July 11. 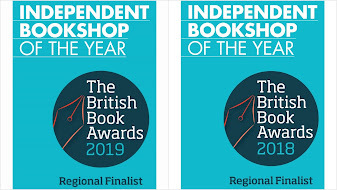 Tickets are £7, to include a glass of wine on arrival, and a special discount on Salley's book on the evening. We hope you can join us for what should be a very special evening. 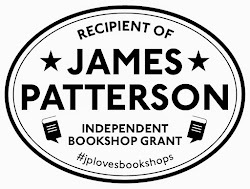 Reserve your ticket for the event by calling 01235 525880, email books@mostly-books.co.uk, tweet to @MostlyReading - or simply call into the shop.